The beautiful Multnomah Falls, its mist coating the surrounding rocks in a light layer of ice and frost. Multnomah Falls in Oregon, photo by Jaklyn Larsen. 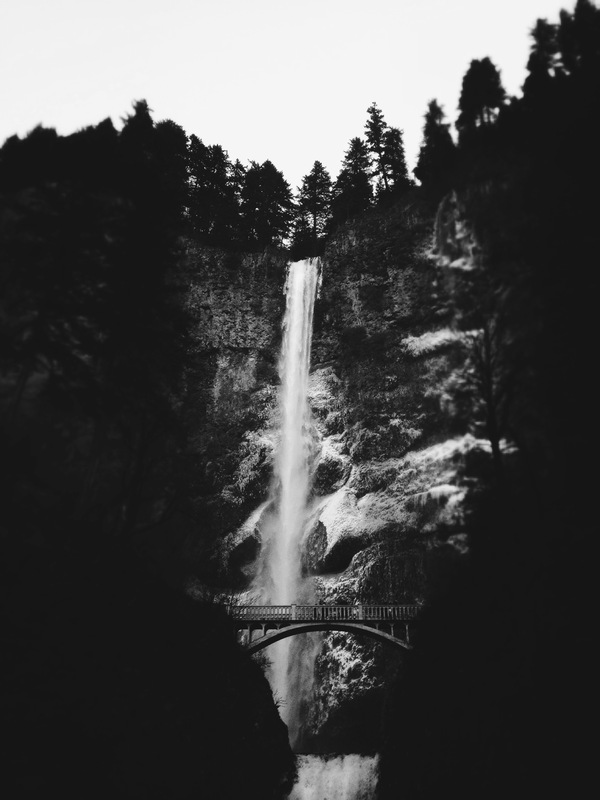 Posted in life, northwest, photographyTagged beauty, black and white, black and white photography, falls, frost, iphone photography, multnomah falls, nature, Northwest, oregon, outdoors, pacific northwest, Pacific NW, photo, photography, waterfall, winterBookmark the permalink.